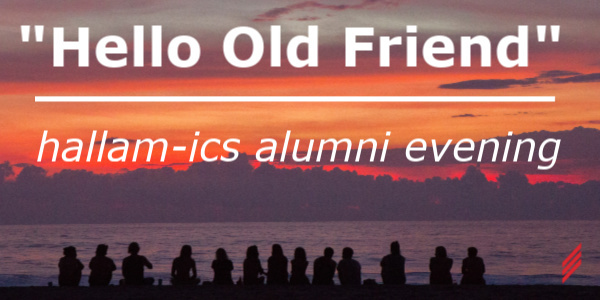 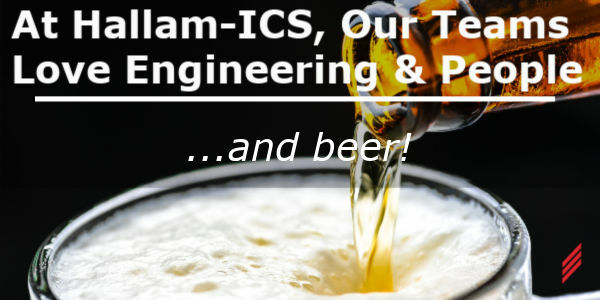 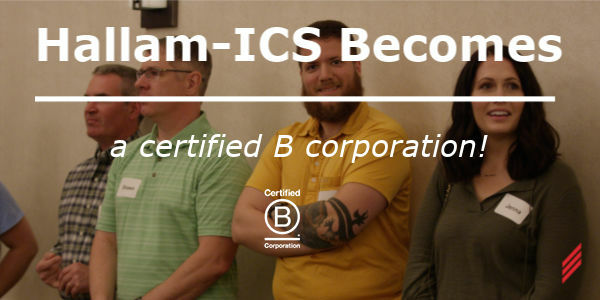 Hallam-ICS held our first alumni gathering recently, bringing together nearly 60 former and current Hallam-ICS employees for an evening. It was a night filled with warm embraces, reminiscing, reconnecting and lots of laughter. 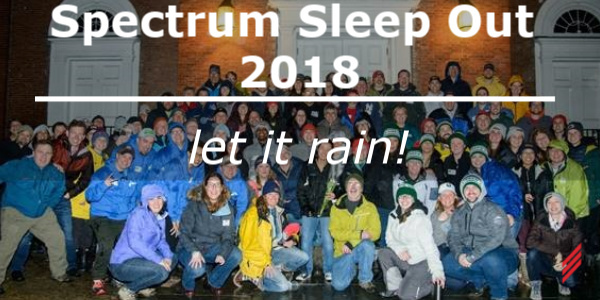 Spectrum Sleep Out 2018 – Let it rain!